A picture is worth a thousand words. But we want to add a few: Pizza sales in restaurants have never been better and gourmet pizzas are at the top of price point and profitability. 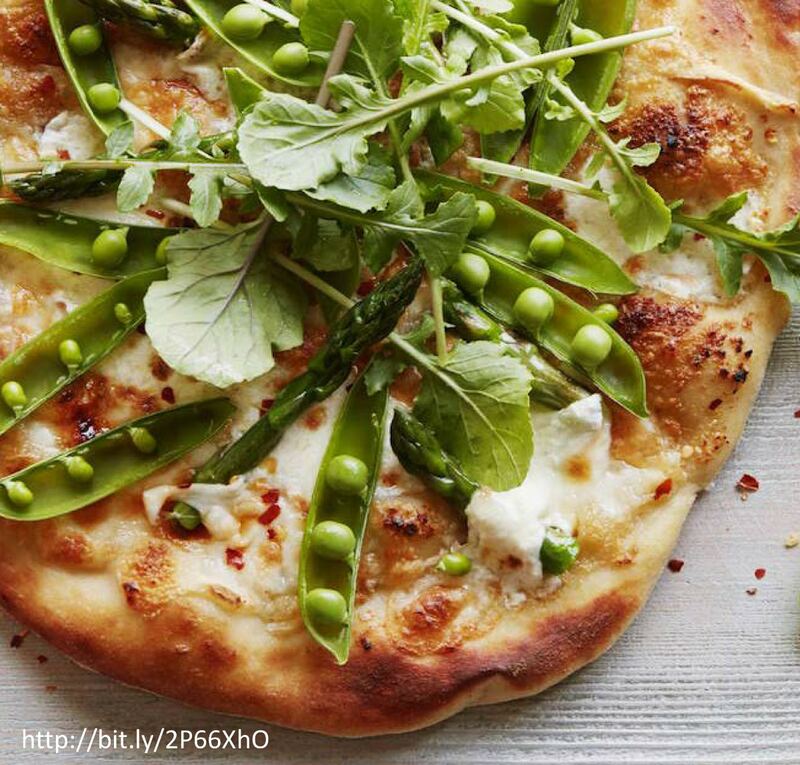 Adding vegetables elevates the pizza and helps to diminish the carb guilt. So we’ve heard. Asparagus, Snap Peas, Fresh Herbs available year-round from Harvest Sensations.